WASHINGTON (AP) — A year defined by the political power of women is ending with men enjoying much of the attention. 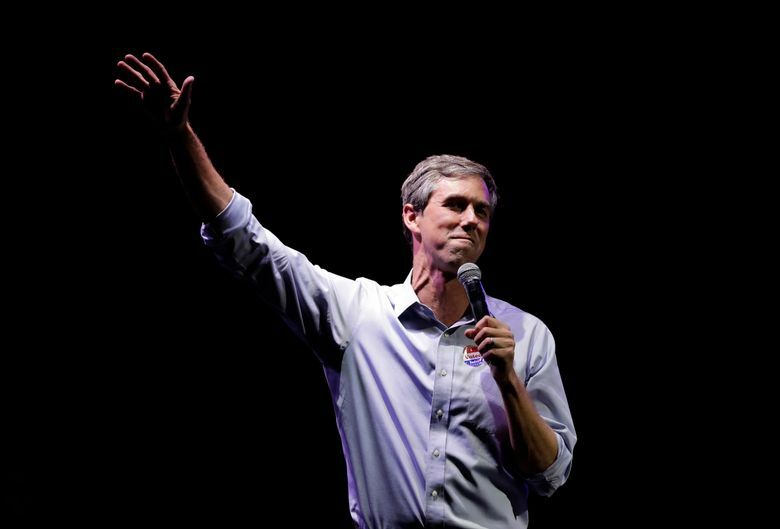 Outgoing Texas Rep. Beto O’Rourke, former Vice President Joe Biden and Vermont Sen. Bernie Sanders have emerged as early favorites in the opening phase of the 2020 campaign. All the attention on the presidential prospects of this white male trio might seem to miss the message of the midterm elections, in which a record number of women were elected to public office across the country. The dynamic puts Democrats in an awkward position weeks after the midterm victories, with Rep. Nancy Pelosi poised to regain the speaker’s gavel as the highest-ranking woman in Washington. And it raises an uncomfortable question for the party: Two years after Hillary Clinton fell short of the presidency, are Democrats ready to nominate another woman to take on President Donald Trump? John Neffinger, a Democratic strategist who helped Clinton prepare for her debates with Trump, said part of the “higher hurdle for women” seeking the presidency involves the reality that American culture, including the media, treats women candidates differently. Virginia Sen. Tim Kaine, Clinton’s running mate in 2016, said that despite “the very significant double standard applied to her versus the president,” he sees the “ugliness” visible in that race as ultimately “energizing to voters, volunteers, and candidates” ahead of 2020. 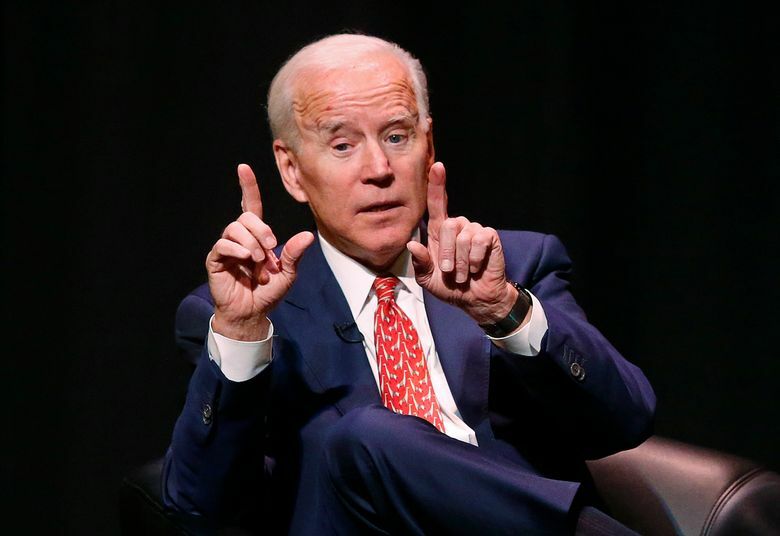 The three men attracting 2020 buzz among Democrats have high profiles for a reason: Biden ran for president twice himself before becoming vice president, while Sanders nearly bested Clinton in the primary and O’Rourke became a national phenomenon in his Senate race. Notably, for all O’Rourke’s recent cachet among the party faithful, the 46-year-old remains largely unknown to most Americans. A Quinnipiac University poll released this week found that 55 percent of voters haven’t heard enough to reach a verdict on him, with 24 percent rating him favorably and 20 percent unfavorably. Harris polled similarly, with 57 percent saying they haven’t heard enough about her. As the early stages of the campaign get underway, some key players said electability — not demographics — will be the most important factor. 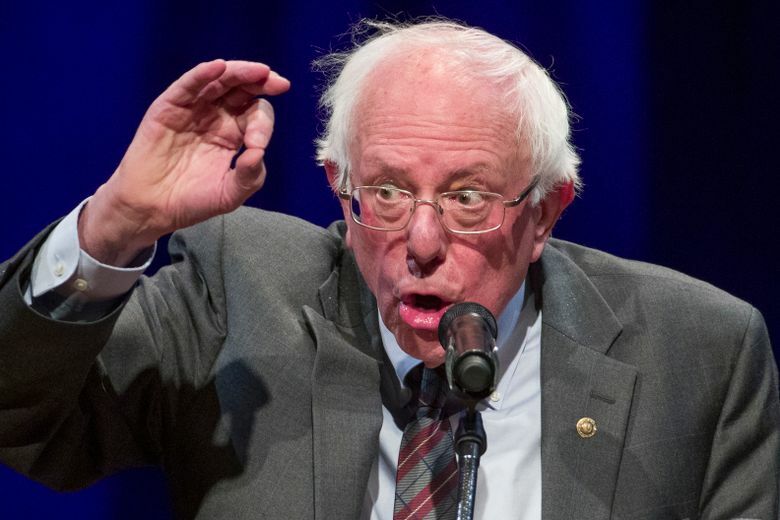 Niki Neems, a 51-year-old Iowa Democratic activist who caucused for Sanders over Clinton in 2016, sided with his more anti-establishment style while friends opted to elevate a woman. Looking to 2020, she’s more focused on winning than on making a statement. Democratic operative Stefanie Brown James, whose Collective PAC works to support black candidates, wasn’t surprised at the chatter surrounding the “obvious choices” of Biden, Sanders and O’Rourke. Still, she said black female voters are “very pragmatic, so I really believe we feel as though the best person for the job should win,” whether that’s a white male candidate or a woman. One of the Democrats most openly concerned about the early focus on male candidates, in fact, happens to be one of the female contenders. Ramer reported from Concord, N.H. Associated Press writer Thomas Beaumont in Des Moines, Iowa, and Kathleen Ronayne in Sacramento, Calif., contributed to this report.